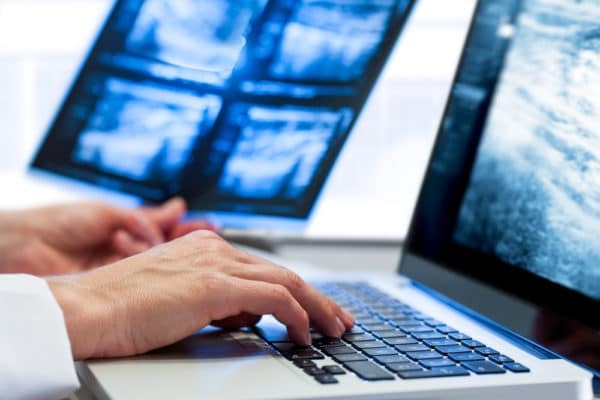 NightHawk Radiology’s unparalleled peer review system provides quality assurance review designed for professional development and improvement. Our quality assurance program provides valuable insights and accountability and helps to develop accurate radiology and cardiology reports which and improve patient care. Our world-class diagnostic radiologists and cardiologists serve as a Medical Review Panel providing an unbiased review from board-certified physicians. Utilizing our virtual peer review program will cut costs and reduce liability while enhancing your patient care, and decreasing turnaround times.